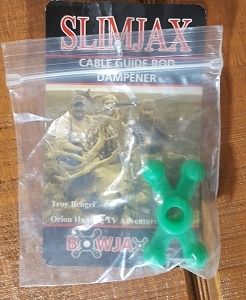 Slimjax Cable Guide Rod Dampener - Green - CLOSE OUT! 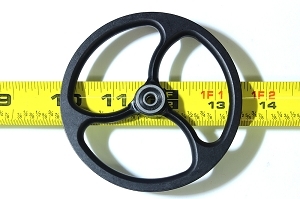 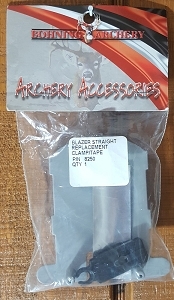 Bohning Blazer Straight Replacement Clamp/Tape - Close Out! 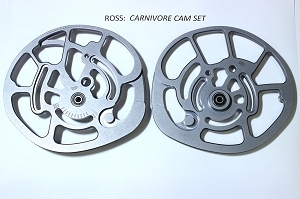 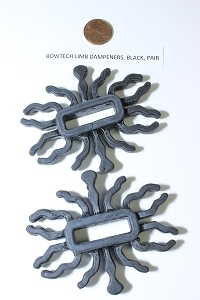 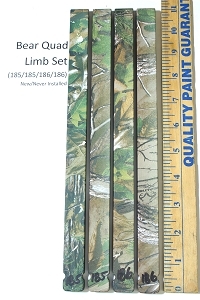 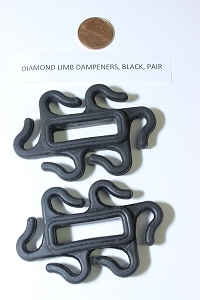 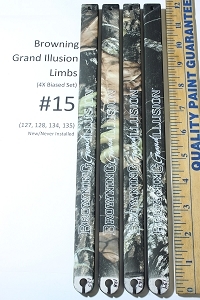 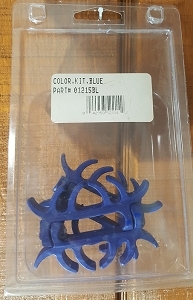 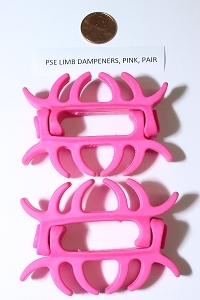 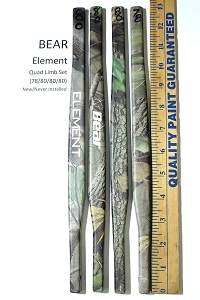 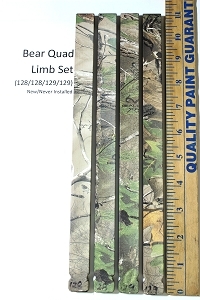 PSE Clip-On Limb Dampeners, Over the Limb Style, BLUE Pair - CLOSE OUT!